The risk in writing about this compilation is that I’ll almost certainly not get out to the party it is meant to promote, which seems like a bit of a missed connection. 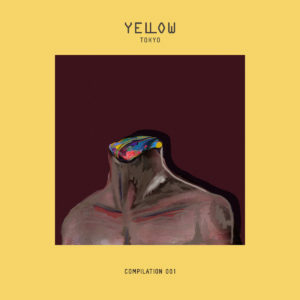 Then again, Yellow Tokyo Compilation 001 also serves as a good intro to the world these folks are trying to create. MPEG-7 was the gateway in for me, and I think their “420th Century Ringtone” is the highlight, a squirmy number that blooms into a rumbler as it moves along. Negami keeps it simple with their opening track, but delivers an energetic cut from it, while Jiang-shi Academy goes full acid with their contribution. Get it here, or listen below.